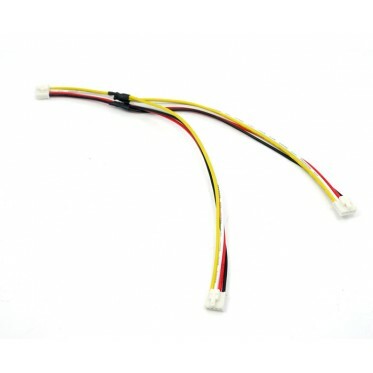 Use this cable to connect two I2CGrove modulesto one I2C Stem connector. 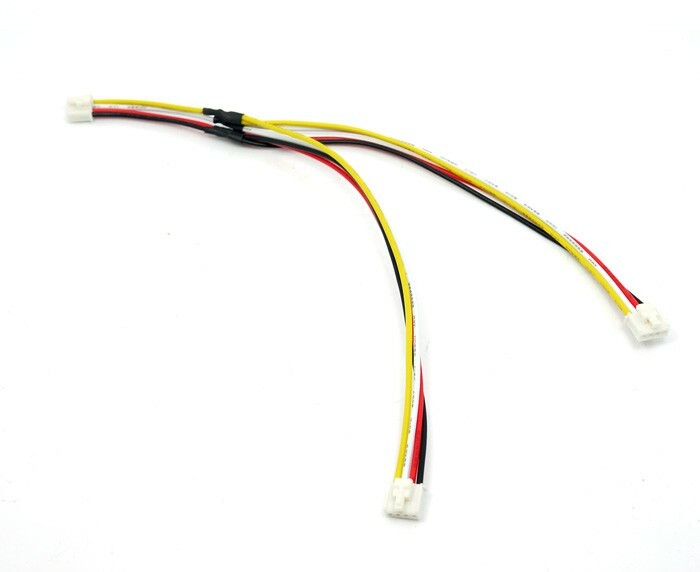 This cable is compatibleto all I2C Grove modules. It will be very useful when you need to connect more than one I2C device to your Grove System.